Samurai Mastery Programs create a Competitive Advantage™. Achieve double-digit increases in your sales performance, significant increases in customer loyalty and continuously high-performing sales organizations as our clients have. Samurai Sales Mastery™ training is the answer. 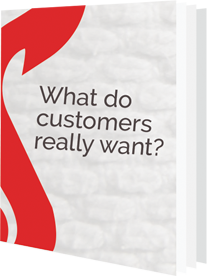 How has our program benefited our clients? Bob's availability and willingness to help are second to none. He truly cares about his students and their businesses. 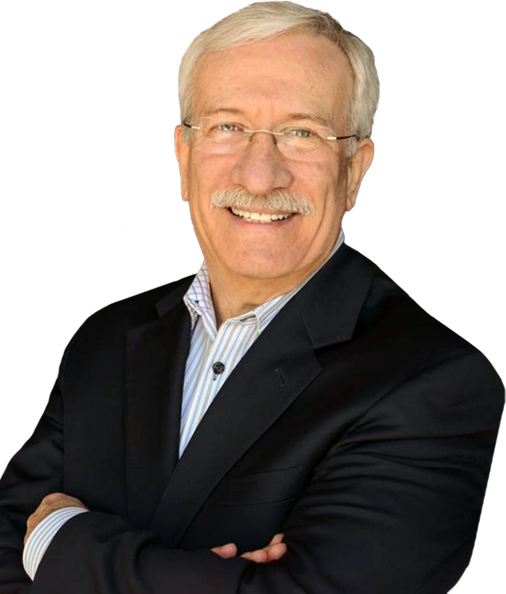 Bob is a guy that you can trust and his experience helps shorten the learning curve to closing more business. Samurai’s revolutionary Buyer Process Management Model™, which was developed in collaboration with DePaul University Center for Sales Leadership, provides you with a sales process that is based on the application of human behavioral and neurological scientific research. It is a flexible and repeatable process that will shorten your sales cycles, improve your close ratio, and set you apart from your competition.  DePaul University Center for Sales Leadership, a pioneer in providing the sales curriculum in the country at the undergraduate and MBA levels, has included the Samurai Buying Decision Model™ as an integral part of its sales education curriculum. In addition to DePaul University Center for Sales Leadership, the Samurai Buyer Process Management Model is used by these other universities.